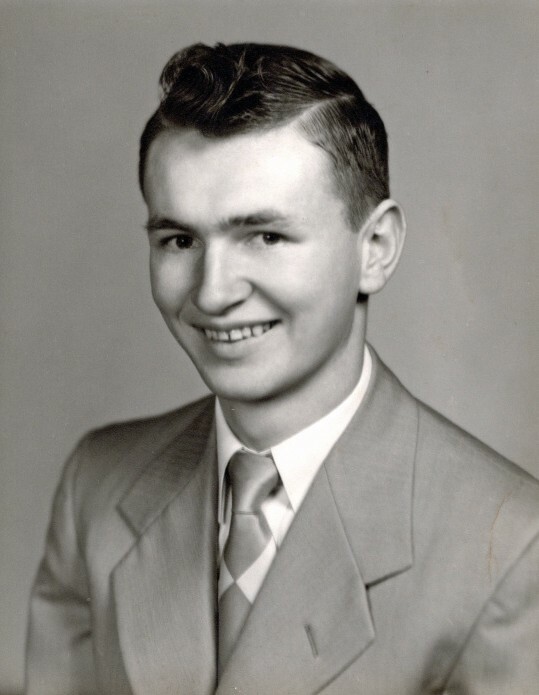 Charles Mack Blanton, 83, of Paragould, passed away on Saturday, January 19, 2019. He was born February 24, 1935, to Charles and Vera Blanton in Tennessee. Charles collected antiques and stamps, was a coin collector and dealer, and was an avid golfer, hunter and fisherman in his younger days. He always looked forward to watching football games. He was a used car salesman for several years. Charles was preceded in death by his parents and wife, Sandra Kay Robinson. Survivors include his son, Randy Blanton; daughters and sons in law, Sharlene and Scott Giles, Janet and Marty Blankenship; mother of his children, Shirley Blanton Redwine; grandchildren, Kristin Patterson (Chris), Jacob Giles (Hannah), Laura Meyer (Aaron), Hunter Blanton, Lexie Blanton; step grandchildren, Chris Blankenship (Wendy), Brad Blankenship (Jessica); three great-granchildren; and four step great-grandchildren. The family will receive friends on Wednesday, January 23, from 11:00 a.m. until service time at Phillips Funeral Home. The funeral service will begin at 1:00 p.m. in the Center Hill Chapel of Phillips Funeral Home with David Gibson officiating. Burial will be private.